Even into the depths of winter after other hunting seasons have passed, there is still time to hunt gray and fox squirrel, cottontail rabbit, jack-rabbit and snowshoe hare in a season that runs until Saturday, Feb. 28. Squirrels can be particularly active this time of year because they are in their breeding season during the winter months, and can often be seen chasing each other. This gives a hunter the chance to bag multiple squirrels. “Walking through the snowy woods on a sunny day searching for squirrels and rabbits is a fun cure for winter sluggishness, and it keeps your shooting and woods-reading skills sharp,” Kurre said. Squirrel hunting can be relatively inexpensive, especially for youth. 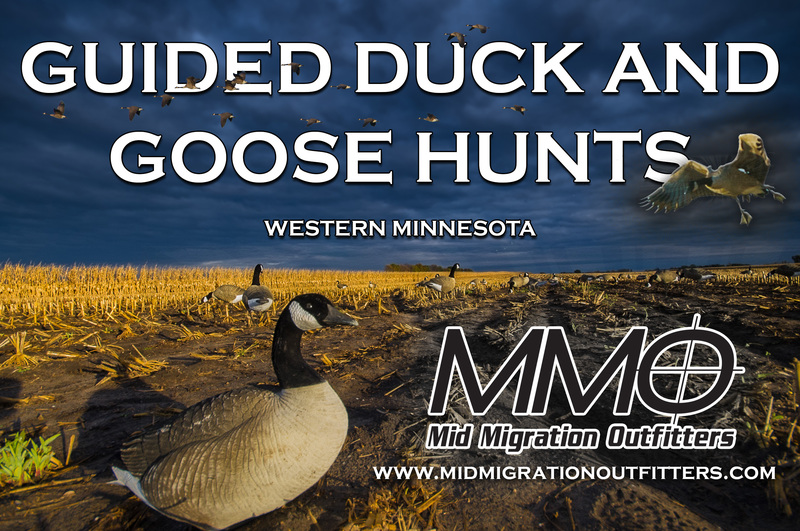 A small game license is not required for hunters under age 16; costs $5 for hunters age 16 and 17; $22 for Minnesota resident hunters age 18 to 64; and $13.50 for hunters age 65 and over. Hunters age 13 and younger are not required to have a Firearms Safety Certificate when they hunt small game while accompanied by a parent or guardian. The daily limit for rabbits is 10, and seven for squirrels. Possession limits are twice the daily limit. Finding ways to cook squirrel and rabbit isn’t much different than other types of wild game. Here’s a method that Kurre recommends for squirrels, rabbits, venison, duck, pheasant or grouse. It involves soaking the meat to remove the potential for gaminess. Overnight, soak cleaned and dressed game in the refrigerator in choice of one of the following: salt water, cider vinegar or buttermilk. If using vinegar or buttermilk, use enough water to cover the meat in the mixture. The next day, make a dry mixture of flour and seasoning of choice. Dredge meat in dry mixture. Brown meat under high heat in a heavy skillet. In a slow cooker, add a can or two of cream-of-mushroom soup or a dry onion soup mix with a half-cup of water, cook on medium for eight hours and the tender morsels will fall off the bone. Serve with wild rice or oven-browned potatoes. For more information on small game hunting, see the DNR website at www.mndnr.gov/hunting/smallgame/index.html.